We hope you didn’t have other plans for this weekend. Activision and Treyarch are blessing Call of Duty: Black Ops 4 players with another double XP weekend. Double XP just went live in Black Ops 4 at 12pm CT on Friday, March 29. 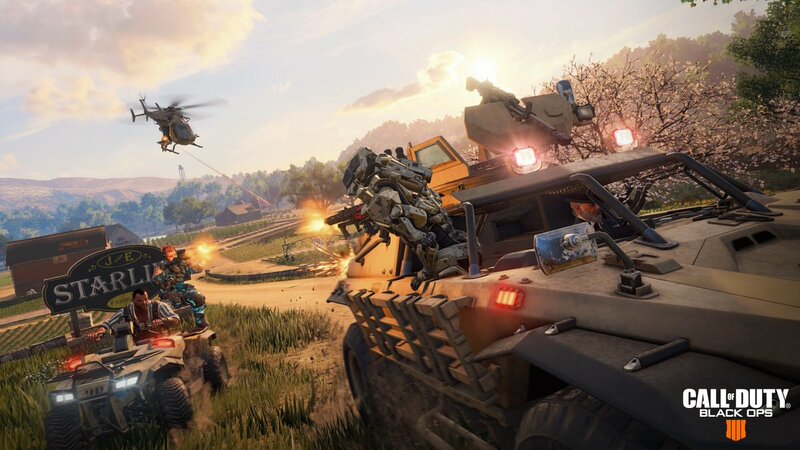 The experience boost will be available in multiplayer and Zombies, while players can earn double Merits in Blackout, Black Ops 4’s battle royale mode. This double XP weekend comes at a perfect time for Zombies fans since the newest map, Ancient Evil, just became available on PlayStation 4. But players can rank up in all three game modes thanks to the increased experience this weekend. Make sure you hop on the game and enjoy the experience boost before it’s too late, though—this double XP weekend is set to end at 12pm CT on Monday, April 1.